GPS Tracker also a phone! The most advanced personal tracker with 2-way calling. It is a GPS tracker so you will get the exact location of the user. It is also a phone because the user of the tracker can call you with the simple press of 1 button. You can also call them and have phone conversation with them as the tracker has a built-in mic and speaker. Perfect for kids, elderly, staff, family, delivery personnel and more. Our Safety GPS Tracker is an incredibly small GPS Tracker making it simple for the user to carry on key chain, purse, pocket or school bag. No wiring or installation required. Great for tracking kids, family, elderly parents, or staff. SOS button can be pushed in case of emergency. For peace of mind give the Safety GPS Tracker to your kids and be able to track them anytime you want. Make sure you know where your kids are. And best of all with the 2-way voice communication you can call your kids tracker anytime and they can also call you with the push of a button. No need to give your kids a phone. Use this tracker to make sure your kids are safe no matter where they are. Make sure elderly relatives are safe. Elderly parents and relatives sometimes get lost or disoriented. Give them and you peace of mind by giving them our Safety GPS tracker. If they get lost they can call you with 1 push of a button. If they need help they can press the panic button which will send you their exact location and also call you. And of course you can always call them. An added feature is the fall alert sensor that senses if your elderly relative falls and will immediately send an alert to you. Aren’t your elderly relatives worth protecting? 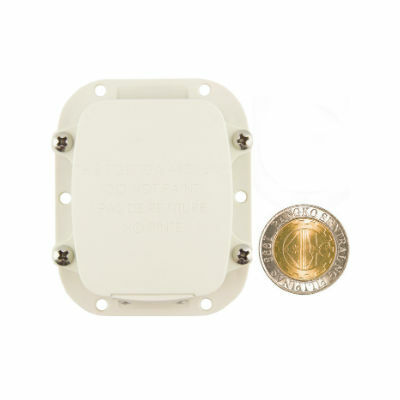 Because of the lightweight and small size of our Mini GPS Tracker you can give it to your staff to carry with them while they are doing their field work. You can monitor where they are, if they have completed their tasks, sales meetings, customer meetings. All of this helps you reduce wasted time and reduces your overtime costs. Firstly, no monthly fees, simply give the Safety GPS Tracker to the person you wish to track/monitor or put/hide the tracker inside object you are tracking. The tracker uses the GPS satellites to get the exact location of the object. 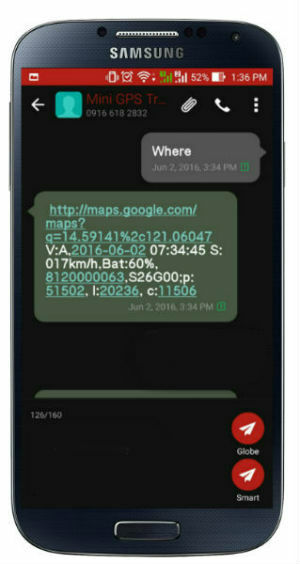 The GPS Tracker uses the SIM (any network) inside to send via SMS the location of the object. 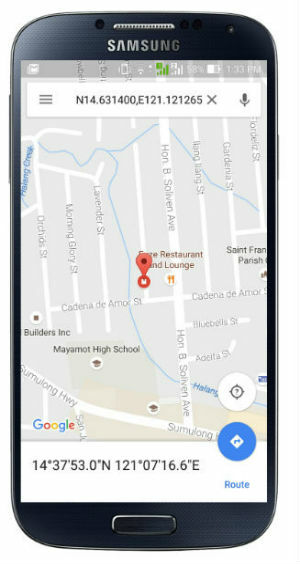 You then click the link in the SMS and it will open Google maps so you can see the exact real-time location on the map (incredibly accurate to usually within less than 5 meters). How does the Safety GPS Tracker send the location? 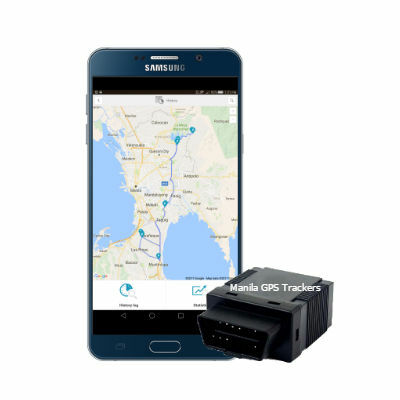 The Safety GPS tracker obtains the exact location from the GPS satellites orbiting the Earth and then uses the SIM card (any network) inside the Safety GPS Tracker to send the signal to your phone. No. 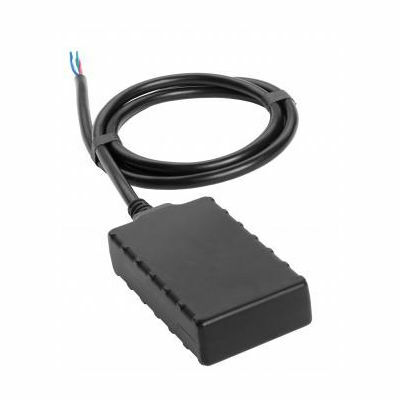 The Safety GPS Tracker has no wires to install,so there are no installation fee. You will be able to use the device almost immediately. Does the SIM card inside the GPS Tracker need load? Yes. 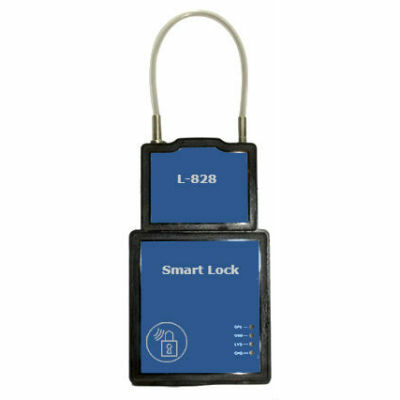 Just like any other GPS Tracker, the SIM card inside the Safety GPS Tracker needs to have SMS load to send you the location to your phone. Any network (open line). Does the Safety GPS Tracker need load to call? Yes. think of the device just like a regular phone. 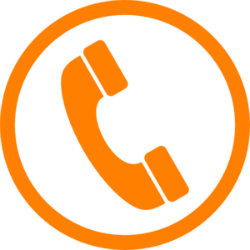 When it makes a call it must have enough call load /credit to make the call. What is the size of the Safety GPS Tracker? 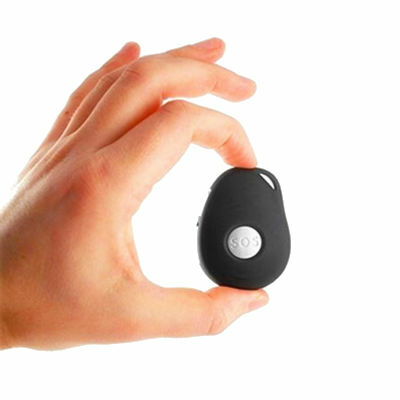 The Safety GPS Tracker is extremely small, about the size of a small USB stick. Any monthly fee or annual fees? NO. There are no annual fees or monthly fees. Do I need to replace the battery? No. 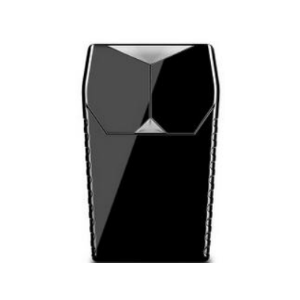 The battery is an advanced rechargeable lithium ion battery. Just plug into wall socket to recharge. What is the accuracy of the location? Very accurate, usually within 5 meters of the object you are tracking. Ready to buy Safety GPS Tracker? If you would like to go ahead and order our Safety GPS Tracker please click the button below. Call us at: 636.5468 | 0906.353.1975 | 0999.838.6184. Or click the button below to send us an email.